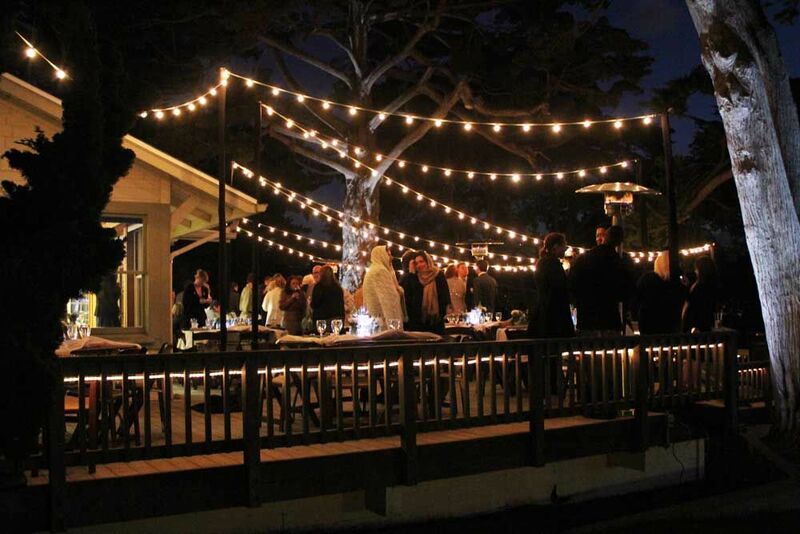 Many homeowners prefer having a well-lit garden, and what can be easier than LED string lights? People often look for such lighting solutions during the Christmas or for special events. In this post, we will talk about simple tips that will help in selecting best LED patio string lights. Both LED and Incandescent lights are equally popular but have a few significant differences as well. Incandescent lights have a warmer glow and usually cost lower than LED lights. On the other hand, LED string lights use considerably lesser energy, and some of the available ones are extremely durable and performance-oriented with ratings as much as hundred-thousand hours. LEDs are also more versatile too, as you can choose warm and cool glows as required. Mini string lights are probably the most common designs available, and these can be used for creating incredible décor settings. Some of the best outdoor string lights have bulbs that are shaped conically for the maximum effect. Then there are large bulbs, which are used for yards and big gardens for that ultimate retro feel. If you don’t have points outdoors to connect the string lights, you can opt for the ones that operate on battery and can be used almost anywhere and for all settings. LED rope lights are also a great choice when you want to outline the area or just want to create unique shapes anywhere in the outdoors. These are also considerably safer and can be used by anyone. Bal-shaped bulbs in string lights can help in adding focus to certain areas and are also great for indoors. First and foremost, consider the size of the yard. You can check online stores to find the best DIY Christmas Decor LED Lights, but check two major aspects – number of bulbs per string and the length of each string. The spacing of the bulbs can also make a major impact as how the design and décor eventually turns up. It is also a good idea to go for variety, because you don’t want the entire garden or yard to look the same, but coordinating the colors is important for creating a nice and definitive pattern. For Christmas, you don’t have to stick to many colors, because white creates an effective festive mood. There are many websites, where LED string lights have been compared, so check for that!